We all love our furry little creatures. They love to follow us around begging for our food, treats, and pets whenever they can get them. We are eager to let them come into our space and make themselves at home. What if they had their own space though just like everyone else in the house? This might sound a little crazy but just think about having a home that has built in dog bed, dog bath, and food storage. Bill Roberts has done just that. Check out the homes that have them in it! We often put them into our rooms and let them sleep with us or at least near us. Whether they have a dog bed in our room or in the family room it’s somewhere. They love to pick their place and call it theirs. What if they had a place to call theirs that was built to be theirs. 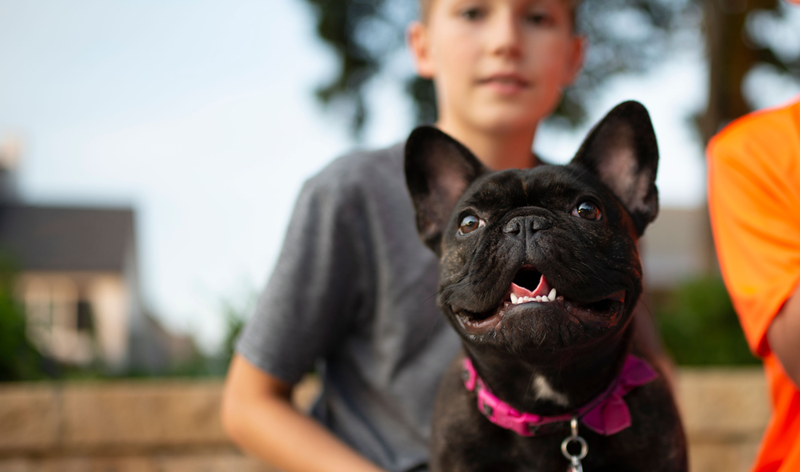 Bill Roberts builds homes in a way that embraces our dogs as part of the family. We build dog beds into the home. In the utility room we have built it spacious with your dog in mind. Often that is the room we leave the door open, so your dog will have a place to snooze when it’s nap time. This isn’t food storage for humans, this is just for the dogs. It can be frustrating to figure out where the food should go. It just seems that no matter where you put it just doesn’t seem like there is a perfect fit for it in the laundry room or in the kitchen. That is why we have made sure to build dog food storage into the utility room so that it’s all conveniently in one place and an easy to clean area. This is one of the best features that we have built in for your little companion. There is nothing more frustrating than trying to figure out where you’re going to wash your pup in the winter time. If you wash him in the tub you’ve got a high possibility of clogs in the drain that are a pain to get out. However, when you have a built-in dog bath you don’t have to worry about such problems. You have the perfect place and tub that is meant for you to wash your dog year-round when you buy a Bill Roberts home. 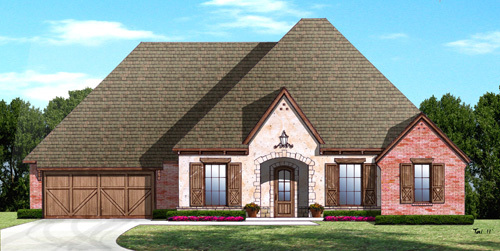 Bill Roberts Custom Homes is dedicated to building homes made of quality craftsmanship. We take the dream you home you have in your head and make it come alive. We also care about all members of the family. Call today if you want to tour one of the homes we have available or want to meet with our consultant team. Take a look at the homes we have available today! Bill Roberts has started a new feature in some of our homes. We are proud and happy to announce that we are now building homes with wine storage and right next to the living room, mind you! The optimal spot for when company comes over. With we will indulge you in how we have designed this splendid feature of our homes based on the renderings on a few of the homes preparing to be built this spring. 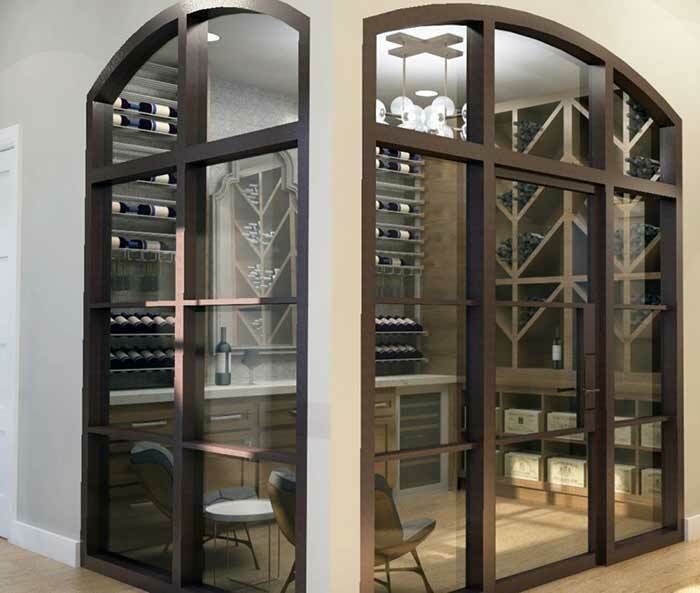 The wine rooms that we have built in our homes are of a substantial size for one who’s hobby is that of collecting wine and aging them over the years. There is ample room for you to have a sizeable collection laying down on their side to properly age over the years. Additionally, the wine rooms that we have built into these homes are temperature controlled so that you may have the perfect conditions for aging wine throughout the years. We understand how the aging of wine works and that is why we have built a wine room that exceeds the expectations of what one would want. Our wine rooms are built to walk in with the space to make any other alcohol that you may want to store. How is Wine to be Stored? Keeping it in a cool place is key. The ideal temperature is right around 55°F. A temperature controlled environment is the best way to go in terms of allowing it to age and keeping it with good taste. Furthermore, there is more to be done if possible the humidity needs to be at the correct percentile to ensure that the cork does not break or shrink. Between 65-75% humidity is the optimal range for long time storage of wine bottles. When considering wine, it is important to place it in the correct place and in the correct way. Wine hates the light and prefers to be in the darkness. Ensuring that it stays out of the light, be it from the sun or the house, it will preserve its taste and keep it from aging prematurely. Different types of wine respond more sensitively to light than other types, so you will have to research which such ones are so. Making sure to place them in the proper place is important but also to place them in the proper way it is likewise just as important. Laying them on their side is of most importance because the cork must continually be moistened to keep oxygen out and the cork from shrinking or falling apart. By having the wine constantly touching the cork you accomplish the like of this. Take note also that wine not be constantly vibrating like it would be on top of a refrigerator. Bill Roberts Custom Homes builds homes with you in mind. We understand the collections and hobbies of people, especially those of who have fine taste for such a drink. Take a look at the homes we have available that have such a wine room in them! Call us today for a tour! 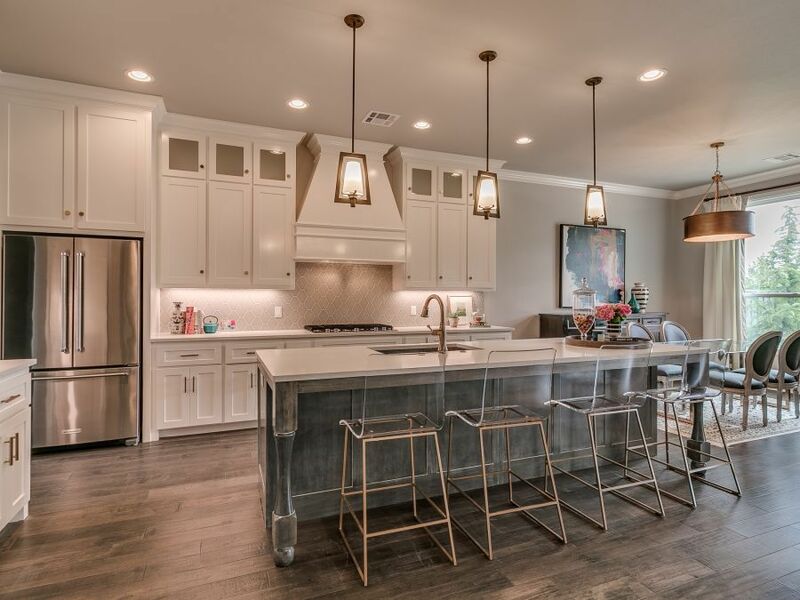 Open floor plans have been growing in popularity and are long past a trend in Edmond homes. An open floor plan is functional and has many advantages to a variety of homeowners. Family is all about being involved in one another’s lives. We can easily live in the same house with others and not connect with each other by being in separate rooms. An open floor plan is a great way to combat the various distractions and eliminate the walls between us. Our smartly designed floor plans in Camden Park have designated areas, yet offer open connecting areas which are ideal for entertaining, family gatherings or just being together. Natural light is another benefit to an open floor plan, the lack of walls allow the light to stream throughout the home. Open floor plans allow one to be cooking in the kitchen and still engage in conversation and interact with family and friends. When spaces are shared, it allows for spacious kitchens and living areas. Who doesn’t love a kitchen with a walk-in-pantry, lots of counter space and storage, not to mention glass front cabinets! Bill Roberts new homes in Camden Park offer open floor plans, large master suites, flexible spaces which can be a bedroom, study or second dining, making them perfect for empty nesters or young executives. The maintenance free lawns are especially attractive to those who travel extensively or enjoy a carefree lifestyle. There are an abundance of new homes available, however, to find the one which fits your needs can be challenging. Bill Roberts Custom Homes takes ample time to learn about their clients lifestyle and needs when customizing their plan and always puts the needs of their clients first. A rare service we offer each client is to review their plans and selections in 3D renderings and a virtual tour prior to beginning construction. 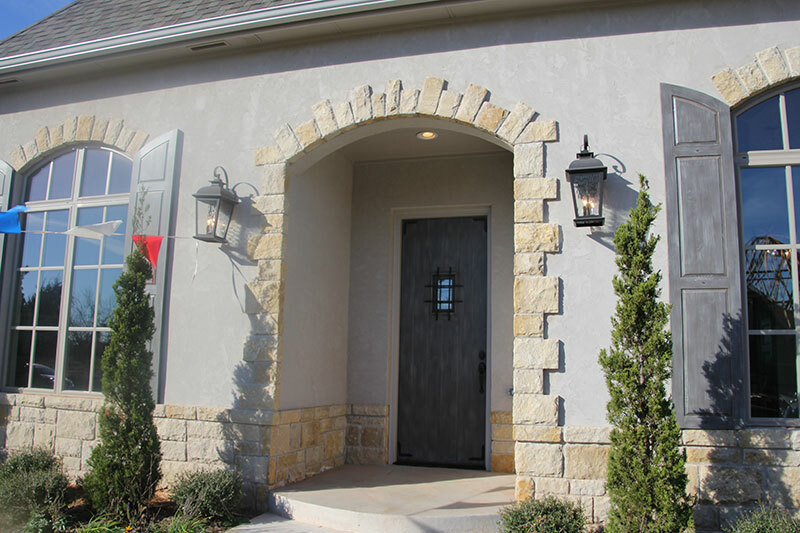 Visit our model home and available homes in Camden Park to see for yourself! Camden Park is a gated community with homes beginning at $385,000. Our homes offer luxury features, maximize first floor living and offer stairs which can be used for additional space or just walk up storage. Along with our beautiful community clubhouse, situated within a 2 acre common area, Camden Park offers extraordinary amenities such as modern clubhouse, fitness center, a resort style swimming pool, built in grill and a fire-pit. The convenient location is close to The Kilpatrick Turnpike, shopping, restaurants and has easy access to Edmond City sidewalks. The luxury community amenities are wonderful to socialize with neighbors, friends and family. We have available & move in ready homes or let us customize your new home today! You may think a window is just a window but it’s not that simple. There are many various aspects to it that play a part in the look and functionality. The two most important things being the frame and glass of it. These contribute to heating and cooling cost as well as to how often they will need to be replaced or repaired. Varied materials have diverse reactions to weather and other conditions so this must be a part of the forethought when choosing what kind of windows you will put in your home whether you’re having a home built or are replacing your old ones. HGTV has written an article all about the different facets of windows and which are the better choice in their article “Choosing the Right Windows”. There are many options to choose from when it comes to the type of frame you want your window to have. There are always positive and negatives to any material. HGTV points out several types of materials with their good and bad points. Aluminum: HGTV brings out the aluminum may not be the best when it comes to saving on heating and cooling cost but it is one of the most practical materials when it comes to rainy and humid climates. In addition to this they also meet building codes for hurricane prone areas. Wood-clad: As they continued further with wood-clad they mention that it “seemingly offers the best of both worlds: a low-maintenance exterior (usually vinyl or aluminum) and a temperature-transfer-resistant wood interior.” However, it is subject to water intrusion and therefor proper installation is very important. Taking into consideration all the diverse types of glass that there are and can be installed in your home, HGTV has narrowed it down to one type of glass that produces the most energy efficient results. HGTV quotes John Lala, president of Rycorp Construction in Virginia Beach, VA as saying that “a double-pane window with low-E glass with a vacuum-sealed argon fill” is what is the most energy efficient. They are an extra $40 per window but they end up paying off because of how much it effects the utility bill. Another energy saving option is to get windows that have a small tint to them. HGTV says that “it’s undetectable to the eye, and they preserve paint and textiles in addition to keeping a house cooler”. We have been building homes since 1982. Technology has progressed rapidly since then and we stay on top of current trends and quality materials to build our homes with. Choosing windows in your home has effects that you will see every month in your utility bill. We want to help you make the best choice possible when it comes to your new home or current home. We use mostly Vinyl and lifetime Vinyl Wood-clad windows in our homes with LOW-E glass. Please visit one of our communities to see the quality homes we build here at Bill Roberts Custom Homes. The new year looks like it’s shaping up to provide first-time buyers with the opportunity to enter into the housing market. Interest rates are still hovering around record lows, so there’s some time left to snag a great deal. 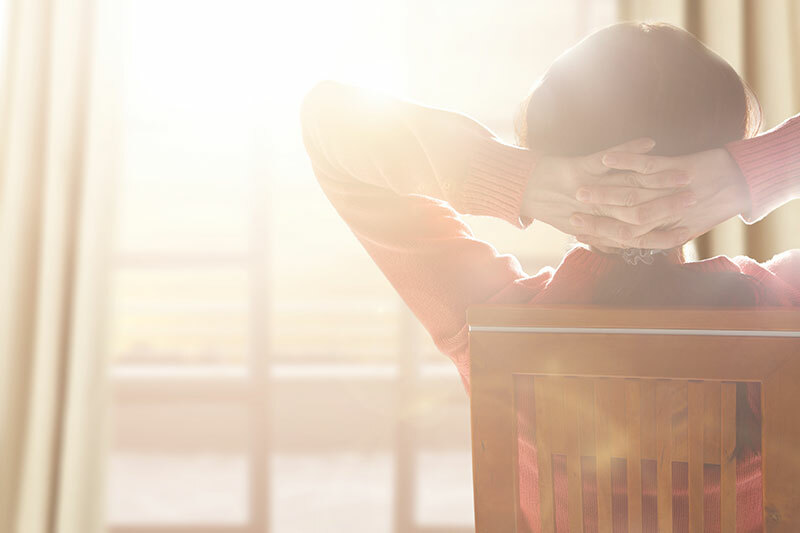 If you’re planning on taking the plunge into homeownership in 2016, here are some key points to keep in the back of your mind before you begin the process. Try out our rent vs buy calculator. Even if you’re planning to postpone buying a home until later in the year, it’s not too early to start preparing for it. It’s a good idea to start improving your credit, paying down debt and beefing up your down payment to make yourself as attractive as possible to lenders once you’re ready to get a loan. Let’s take a look at the main design differences between homes then and now. Laundry rooms are typically located on the home’s main level. 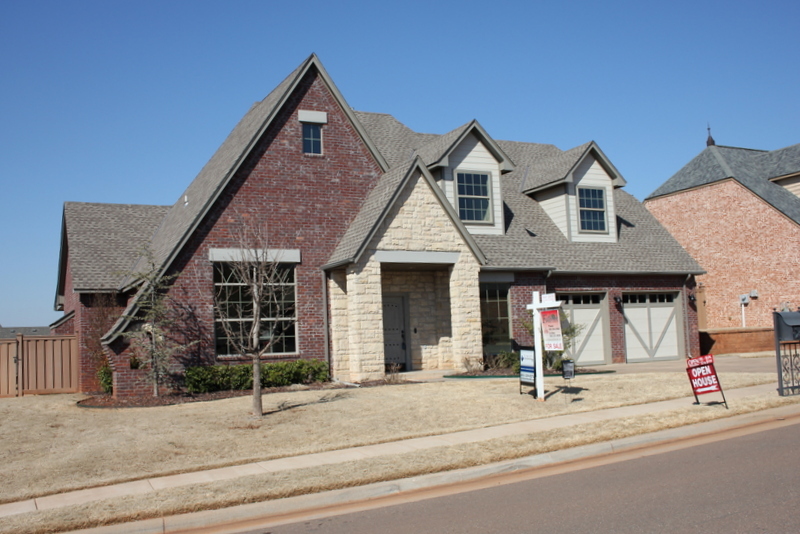 Are You Looking For New Construction Homes in Edmond OK? If you’re like a lot of people these days who are looking for real estate in OKC, chances are you’ve looked through some of the new construction that is out there for sale and have yet to be impressed. Here at The Roberts Group, we often speak to a variety of folks who are very demanding with the type of home they want to live in. Our clients often tell us that they have a tough time finding a house that has all the amenities they want. And often times, the more additions that they want to add to their custom home, takes them way over budget. The builders of high tech homes today need to have a lot of expertise – Saving energy is a big one. Among other techniques, custom home builders also use the structural insulated panels for the purpose of creating a resilient construction plate. The walls and aluminum in the roofs are substantiated by the combination of foamed core in between the two cement panels. Roofs, ceilings and walls are constructed by home builders by using the specially manufactured panels. Thus, the client need not spend a fortune on wood for constructing homes, and even gain from a number of other environmental benefits, such as saving energy. Custom Home Builders will be extremely versatile by offering unique options within innovative homes. 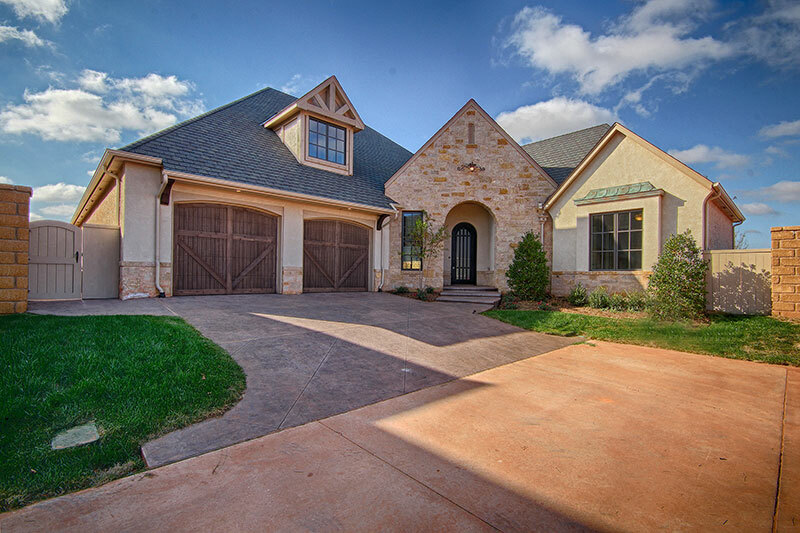 The Roberts Group custom home builders in Oklahoma City choose only top notch materials and experienced developers. While your barbecue grill as well as your kitchen with island currently have traditionally reigned supreme, purchasers are actually opting for things outside the kitchen like, swimming pools, putting vegetables, and even a couple of back yard skate parks. Designers state living rooms really are a essential focal point inside your home, featuring convenience and sweetness. In most cases, custom home builders construct homes on land the home buyer already owns. Some developers sell fully serviced lots specifically for the construction of custom homes. This makes it easy to build a custom home since the lot is construction ready and builders can focus purely on the design of the home. The key to choosing the right home builder for you is talking to a custom developer that can work with you. Get referrals from your close friends, colleagues, or relatives, who have hired a builder in the past and who were very pleased with their work. Your close-knit group of people will be more than happy to tell you both the good and the bad. Next, go ahead and contact your local home builders association. The association will provide you a list of custom home builders, ones who specialize in building custom homes in your area. Check out reviews from past and present clients of builders so you can know what to expect from them. After going through the feedback of past and present clients, you can discover the quality of their work and their level of professionalism. After you have the list of luxury home builders in Oklahoma City, perform a detailed research on each so that you can narrow down your selection. The main elements that you should look for – their reputation, track record, and pricing. Now after you’ve found a builder on the basis of your research, time to schedule a meeting with them. Home building can be a long process, so you want to make sure you have no surprises along the way. When you get a chance to interview potential home builders, watch how well they answer your questions, and also ask for pictures of their previous work. Home builders The Roberts Group, are professionals engaged in manufacturing, erecting and commissioning only high end luxury homes. The designing and fabrication of custom homes is done with the aid of a computer at first, then the human touch is added. By using current designing software, finished modules can be viewed in three dimensional layouts. Moreover, with the use of computer aided designing, modular structures can be custom designed as per the specifications detailed by the clients. Think owning a home is pricier than renting? Not necessarily—it depends on your area, so make sure to compare the costs of renting vs. buying near you. 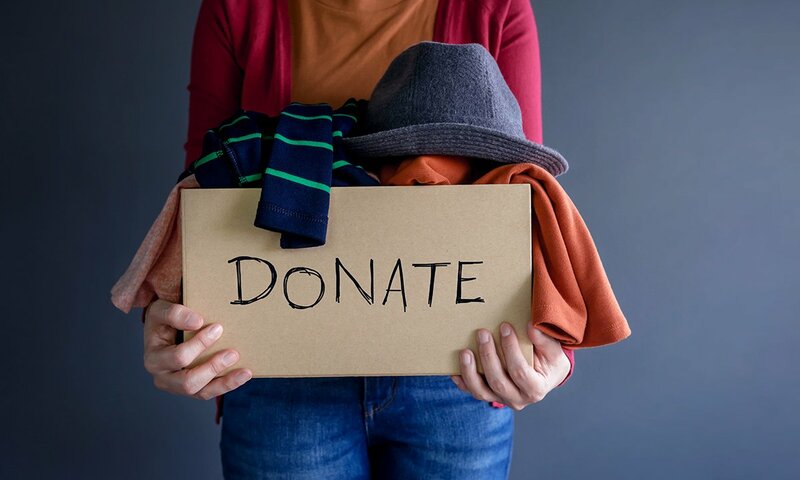 But if you expect your mortgage to take a bigger bite than your rent, create a budget that factors in your new reality so you can get used to living on a less disposable income, suggests Kevin Lawton of Coldwell Banker Schiavone & Associates in Yardville, NJ. “Knowing how to fix basic home issues such as electrical shorts, repair drywall, and tackle basic plumbing problems will save thousands of dollars in the future,” he says, noting that it’s smart to learn how to fix these issues before you’re scrambling around a dark kitchen after you’ve blew a fuse. It’s not too early for home winterizing in Oklahoma! Buying a home is more than just a major purchase, it is a life event. While it certainly is exciting, the process is full of minute details that can have big legal impacts. Knowing how the home buying process works in your state can help ease your stress, so you can enjoy this milestone. Buyers in Oklahoma should bear in mind these guidelines. 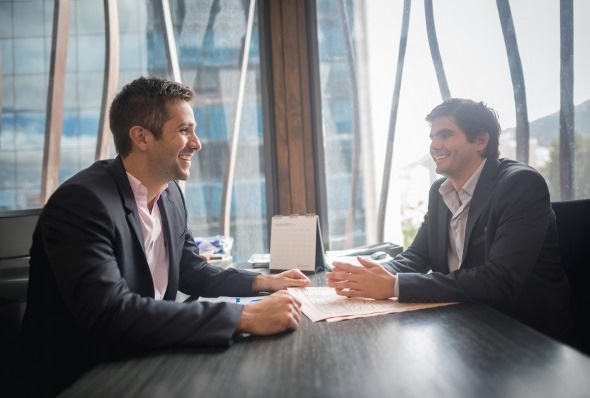 Real estate agents can work on either side of a sale, representing the buyer, the seller, or in some cases both, though it’s usually best for buyers to partner with their own agents. Remember, your real estate agent is more than just a salesperson. Your agent sees the sale through to closing, staying on top of process steps and negotiating solely on your behalf. To find an agent, try connecting through a professional organization such as the Oklahoma Association of REALTORS®. Once an offer is made and accepted, the terms of the sale are outlined in a legally binding contract known as the purchase agreement. 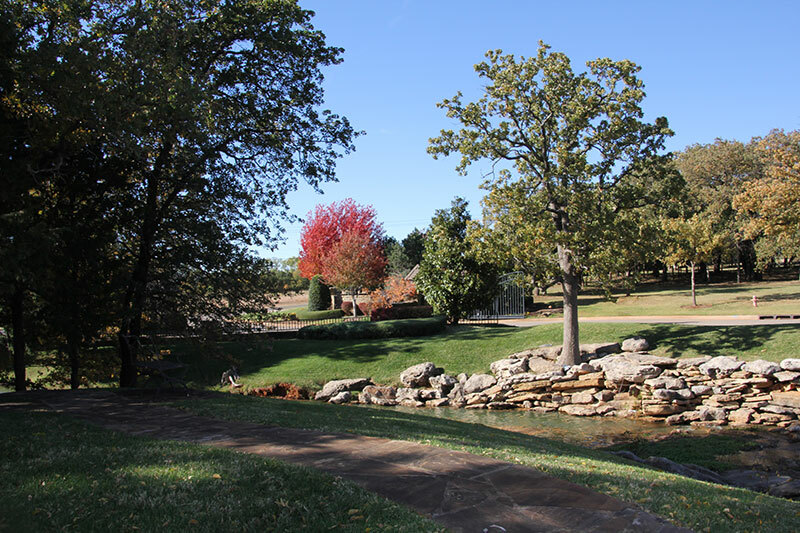 The Oklahoma Real Estate Commission offers a Residential Contract of Sale of Real Estate form. It includes a provision allowing the buyer to obtain a home inspection before the sale is final. A licensed home inspector is trained to appraise a property for defects or issues that may not yet be serious but could soon become problems. Even though the seller is required to disclose known defects, in many cases there are also unknown ones, so this is an important step. 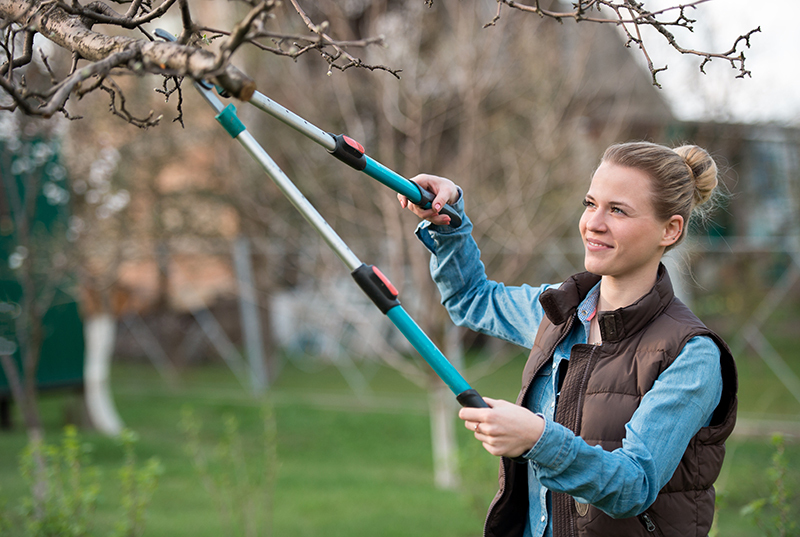 Sometimes there are issues attached to the title or property deed that may prevent it from legally transferring a clear title from one party to another. Your lawyer or a title company will research public records to ensure the sale can go through. Title insurance covers any future losses incurred due to issues this search may overlook. Before a foreclosure property can be sold in Oklahoma, notice must be published weekly in a local newspaper, beginning at least 30 days prior to the sale. The property is sold at public auction. While there is no official redemption period, it takes about 15 days for a foreclosure sale to be confirmed. The prior owner has until that confirmation to make good on the debt and reclaim the property. As state-specific residential real estate laws can be complicated, and each transaction is unique, you should contact a local real estate lawyer for advice. Home Builders are the professionals who are important to get great advice on the type of home you need. They keep each and every need and aspect in mind while planning a sweet home for you. The only objective of these builders is to educate you in terms of the different aspects of building a home, like home renovation. You will not just get great suggestions on choosing the right home but also the right way of carrying out home remodeling. These professionals help you decide different aspects of home improvement at its best, like comfort, maintenance, repair, additional space, safety measures and saving energy procedures. In most cases, custom home builders construct on land the home buyer already owns. Some developers sell fully serviced lots specifically for the construction of custom homes. This makes it easy to build a custom home since the lot is construction ready and builders can focus purely on the design of the home. Experienced home builders have a wide range of staff to offer good and practical advice. They would also always be there for their client and prepared to work around the clock. This is especially important as a trusting relationship between the client and the firm could speed up the construction progress and the completed work would not only be of utmost quality but also meets the client’s requirement. Going on, reputable home builders usually boast a huge variety of plans for clients to choose from. These floor plans are more than often flexible and can be modified to suit the clients’ needs and preferences. These home constructors would also be able to go along with what clients demand and produce designs suitable for the clients’ lifestyle and thus maximize the space in the home and increasing the quality of life of their customers. In most cases, custom home builders construct on land the home buyer already owns. Some developers sell fully serviced lots specifically for the construction of custom homes. This makes it easy to build a custom home since the lot is construction ready and builders can focus purely on the design of the home. Furthermore, responsible home builders work in a transparent way, whereby all the cost applicable to the home being constructed will be stated clearly in black and white. This is to give customers a peace of mind with a fixed price contract before starting anything. No hidden charges would be allowed or applicable for these home constructors since they would never jeopardize their reputation. The National Association of Home Builders, NAHB, offers educational seminars at the International Builder’s Show as well as courses and professional designations. In 2008 NAHB had more than 10,000 active designation holders. In the same year, it had 16,000 course participants worldwide, 150 local home building associations offering 900 courses during the year and 6,000 conference participants. There are numerous builders that provide a website to provide prospective clients with an establishment for discovering their company and the services they can make available. Take good tips and advice from home builders as far as home improvement is concerned. It is a good idea to upgrade ventilation, heating plus air conditioning systems. If the capacity of electrical systems and plumbing is increased, it will be a major improvement. You should waterproof the basements while building the house and while remodeling the house. You should not miss on sound proofing the rooms, especially the bedrooms and bathrooms. If you are interested in saving energy and bills, opt for the energy efficient thermal insulation, and replacement windows while making out a plan for the home renovation. Well, fire alarms and burglar alarms are quite a necessity these days. If you would like to learn more about building your custom home call (405) 359-0275.